Welcome! Thank you for visiting our website! 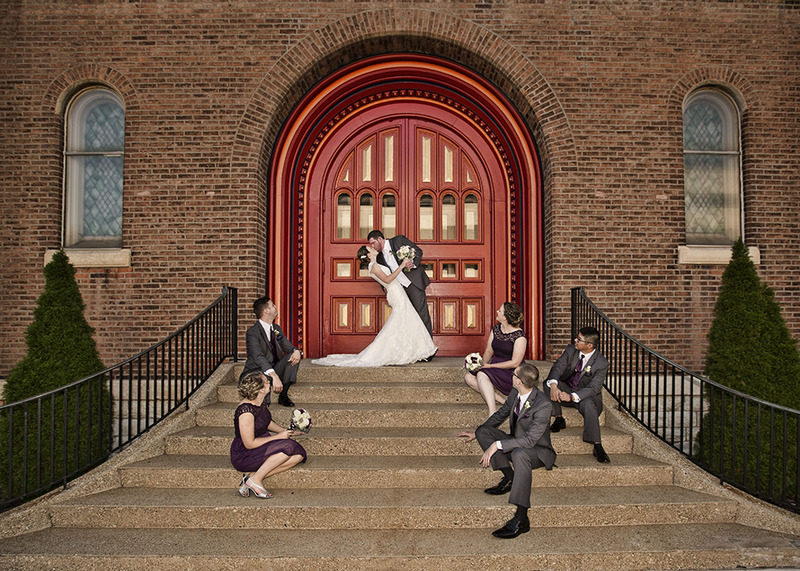 We are Matthew & Jaclyn Hubbard, a husband and wife professional photography team based out of Southern Illinois. We specialize in weddings and couple sessions; from the just dating, to the "will you?," to the "I do!," and beyond. Scroll down, get a feel for what we do, and let's get to know each other! As storytellers, we absolutely adore weddings; it is why we have chosen to specialize in them. No hour limits. No hidden fees. Just the ability to look back and remember your wedding day in it's entirety. Because you deserve nothing less. Yes, Digital Files are included in every collection. It is a digital age, and everyone wants files to share on social media, store on their tablet, and have as a long term backup. We get it. After your wedding, you will have access to your high resolution files in a private, online gallery. When we deliver your album you will also receive a usb drive of the high resolution files along with a print release, allowing you to share them with friends and family. Thousands of cover possibilities. A storytelling design, created with your input. Jaclyn and Matthew have scoured hundreds of websites, talked to hundreds of professional album makers, and visited dozens of trade shows, to be able to bring you the highest quality albums they can find. Each one is handmade by an expert, and quality checked dozens of times before printing and finishing. Why invest in a heirloom album? Because of all the moments you miss. Because your wedding album is the first heirloom of your newly formed family. Because your dress should look as good in photographs as you imagined it in your mind. Because your photographs should look as good to your grandchildren as the day they were taken. Because wedding albums remind us of what being in love really feels like. Because your album is not for today, but for tomorrow, and all the tomorrows after that. Because you should only have to purchase something once. At Hubbard Photography, everything we sell is heirloom quality, with a minimal archival rating of 125 years. (Our mounted and framed prints have an archival rating of 200 years!) So whether you choose a gallery of your favorite images to hang on your wall, a cute acrylic block to place on your desk, or an edgy metal print to wow visitors, you know it will look as good to your great grandchildren as the day you brought it home. Interested? Great! Let's get started! Click on one of the buttons to the left to get the latest info on the newest products, upcoming mini sessions, and introductory offers!